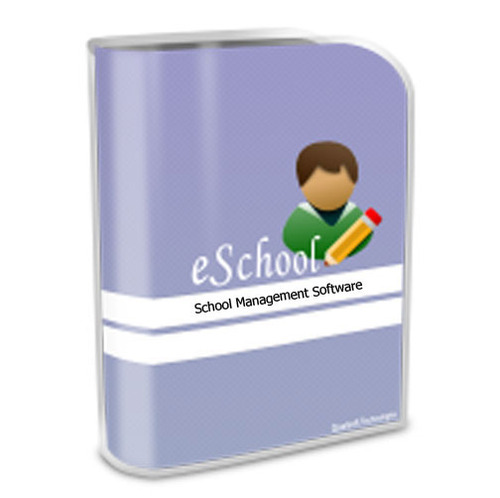 eschool a complete erp software for schools & colleges. eschool is a most proven and complete erp software for educational organisation management, designed and developed by a class of technical and management professionals after continuous research and consultation with various education experts and school administrators. We realise that schools and colleges want to spend less time worrying about technology and more about teaching. once the customer buys our software then he does not need to have any other software. eschool is also available online, that bridges the gap between school and home, allow you to manage admissions, student information, scheduling and grading functionalities anytime and from anywhere in the world. all you need isajustan internet connection. Your data is treated as importantly as online banks treat financial information, that is why we use the same secure sockets layer (ssl) technology when transmitting information between your computer and our servers. moreover it facilitates efficient and effective interaction with parents. create school's tech savvy image. check performance of students & teachers. versions are available for different types of schools & colleges. a suitable-equipped (pentium iv or better) computer running microsoft® windows 2000/2003/xpa/ista/ windows 7 or higher. a minimum configuration of 1 gb of ram is recommended. in keeping with our policy of continuous development/improvement/ enhancement in the software certain functions may be modified, deleted or added without prior obligation. The information in this document is subject to change without notice. We operate right across U.S., Canada, U.K., Europe, Asia-Pacific , Middle East and India. Our service portfolio also includes business and technology services comprising of IT Consulting, Application Development, Software Testing, Data Warehousing and Business Intelligence. As a customer-focused company we firmly believe that working as partners with our customers is the best way to stay in tune with their specific needs. As we continue to grow, our customers will alwaysbe the primary focus of our organization. The Qualsoft team is a right blend of management, technical and administrative personnel. Supported by the most competitive and advanced IT and communications infrastructure we offer a 24x7 service to our clients. We strive to set the global standard for ERP solutions that help organizations to embrace change - simply, quickly and cost effectively.